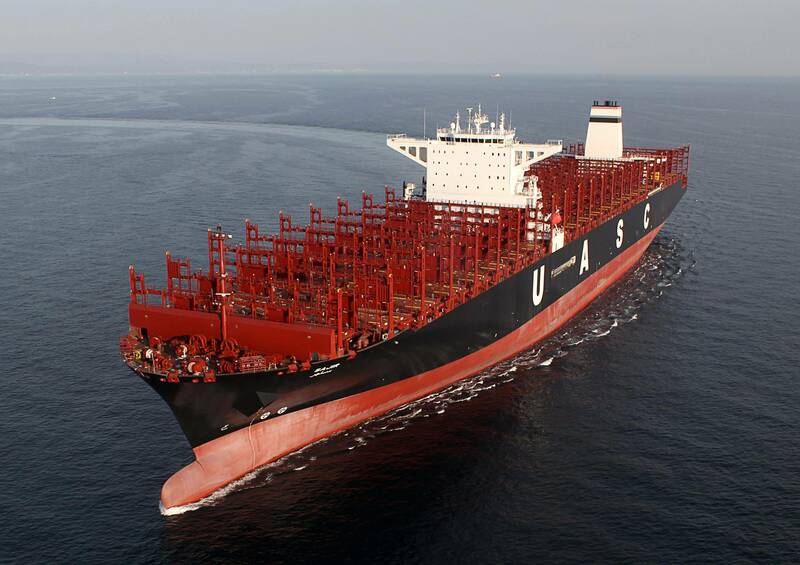 SOUTH KOREA: The world's first LNG-ready ultra-large container ship has been named MV Sajir in South Korea by the United Arab Shipping Company (UASC) today. The 15,000teu Sajir will be operated on routes from Asia to Northern Europe after delivery later in 2015. LNG-ready means the vessel has been built with double wall gas piping, a dual-fuel main engine and the space needed for later retrofitting of tanks and regasification equipment so the ship can burn LNG in addition to heavy fuel oil or marine gas oil. 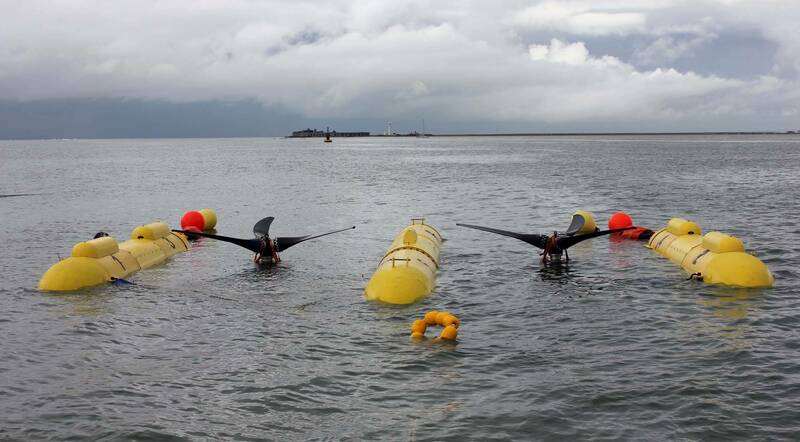 In the continuing quest to harvest efficient, renewable energy from the power of the world’s tides, an organization called Sustainable Marine Energy’s announced that its PLAT-O tidal energy platform has successfully completed its first field trials. Tanto el precio del gasóleo como el de la gasolina se han mantenido durante la última semana en los mínimos registrados desde el segundo semestre de 2011. The race is on in global maritime circles to be the “world’s first” in every aspect of environmental friendliness, particularly in regards to the incorporation of LNG as fuel onboard commercial ships. There was yet another “world first” today in South Korea at the Hyundai Heavy Industries shipyard in Ulsan when United Arab Shipping Company (UASC) named the first ever LNG-ready ultra large container vessel MV Sajir, the first vessel in UASC’s current 17-ship “eco-efficient” newbuilding program, comprising 17 of the world’s most eco-efficient vessels. Published on Friday, 21st November, 2014 at 12:07 under the news category, by Sarah Bostock. Last Updated on 21st November 2014 at 12:38. Several other transport companies announce their greenhouse gas emissions-busting moves. Stena Line has decided to convert its 240 metre long ferry Stena Germanica to run on methanol. It will be the first ship in the world to be powered by this. The project, which is expected to take place at the Remontova Shipyard in Poland, is in co-operation with engine manufacturer Wärtsilä.